Last year I painted a Roman command group that I bought from A&A Miniatures but I remembered only today to post some pictures of them. 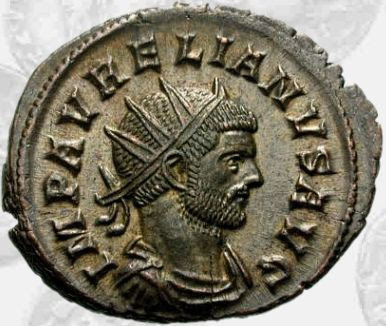 This is the miniature of a Roman Emperor that could be Lucius Domitius Aurelianus Augustus (ie Aurelian). He was Emperor for a brief period (from 270 to 275) but during these years, he restored the Empire conquering the Palmyrene and the Gallic Empire. 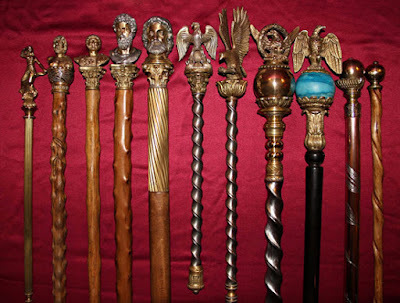 For this reason, he earned the title of Restitutor Orbis (Restorer of the world) even if during his military career he was known as manum ad ferrum for his severity. Even if the real Maxentius’ insignia imperii (the imperial insignia) were discovered in 2005 in Rome and it was a bit different. Below the link to a good article that gives information about them. 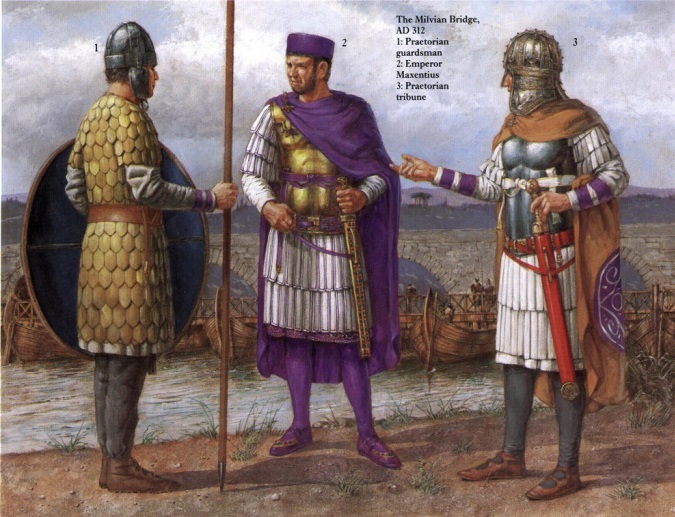 Also Maxentius was Emperor for a short period (from 306 to 312) but I was known for the defeat of Milvian Bridge and his not very glorious dead in the Tiber river. Below some images with his troops. A great post and some wonderful figures!